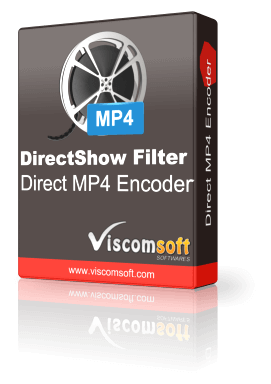 Direct MP4 Encoder Directshow Filter allow your 32bit or 64bit APPLICATION encode stream from a capture device, web cam, source filter and save to MP4 video in any Directshow base application. 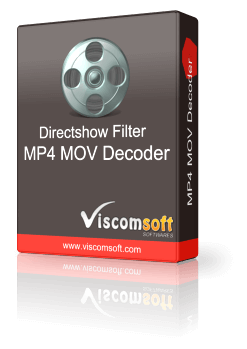 Encode stream from a capture device, web cam, source filter and save to HD MP4 format using H264 video codec and AAC audio codec. 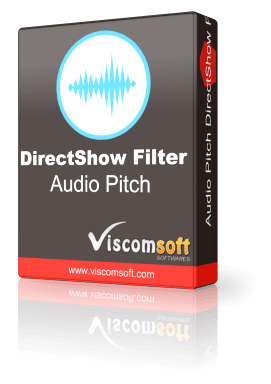 Include x86 and x64 directshow filter. You may using on 32 bit or 64 bit application. For x64 version, you can save to 4K MP4 video (3840x2160). Support add metadata, Title, Author, Comment, Album, Copyright information to MP4 file. Fast Encoding speed, keep the audio synchronization. Support pause and resume when capturing. 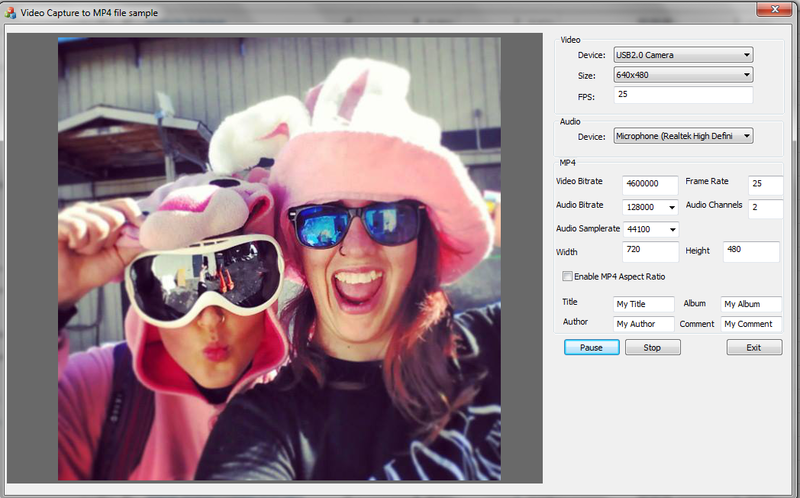 Possible to use the Direct MP4 Encoder for capture video/audio from webcam, captpure card to MP4 file in real time. Possible to use the Direct MP4 Encoder for Records screen activity from the Windows desktop into HD MP4 movie files. 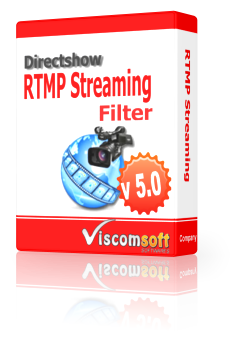 Possible to use the Direct MP4 Encoder for capture the video stream from IP Camera. updated VC sample, now it include 32 bit and 64 sample.